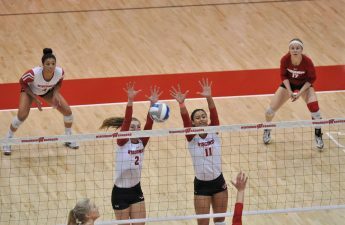 The University of Wisconsin women’s volleyball team rebounded in a big way as they downed North Texas in a quick three sets Sunday afternoon. The Badgers recorded a program record with 12 aces, which topped the previous mark of 11 aces accomplished against Rutgers in 2016. 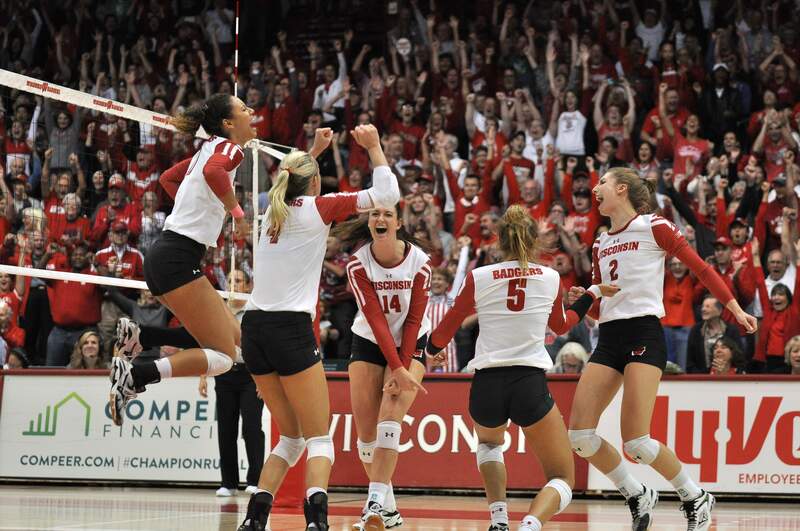 Wisconsin got back on track after dropping their first match of the season on the road against the fifteenth ranked Baylor Bears. It only took three sets for the Badgers to secure the win and improve to 5-1 on the season. They received a big contribution from sophomore Dana Rettke as she recorded eight kills and six blocks. Molly Haggerty and Madison Duello also had great games, as Haggerty went for eight kills and Duello came away with 10 kills. Sydney Hilley continued to do her thing as she went for 35 assists in just three sets. Six-foot-three sophomore, Grace Loberg, put up the biggest numbers of the afternoon with 11 kills, four digs and one block for the Badgers. 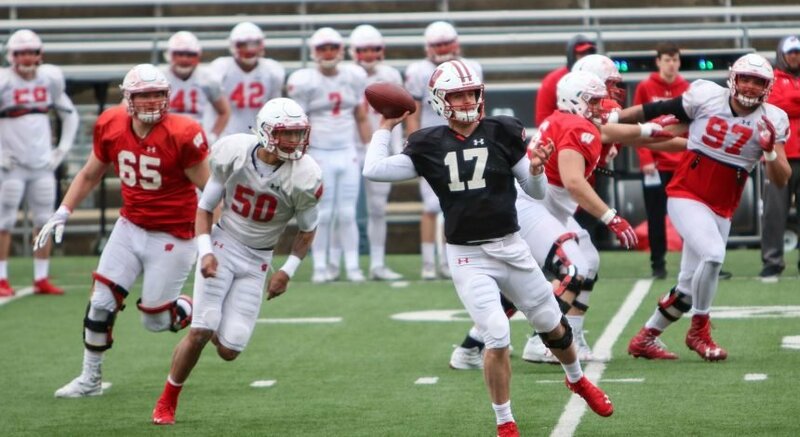 The only trouble the Badgers found was in the five-foot-eleven Freshman for North Texas, Rhett Robinson. The outside hitter put up 14 kills and eight digs on the Badgers, helping the Mean Green keep it close in the first and third sets. The most promising statistic from the afternoon was that Wisconsin only had 10 errors in the match, after what appeared to be somewhat of a struggle against Baylor. Clearly, talent is not the question, but maintaining composure will be. This does not mean the Badgers are lacking composure, however it will be interesting to see how they handle the pressure of being a top team and playing on the road in one of the toughest volleyball conferences in the nation. Wisconsin was just too much to handle for the undersized North Texas squad. Needless-to-say, the ladies look to be back on track after a sloppy four sets vs Baylor in Waco. The North Texas match was more of a business trip for the Wisconsin ladies as they continue to prepare for Big Ten play which is now only a week and a half away. 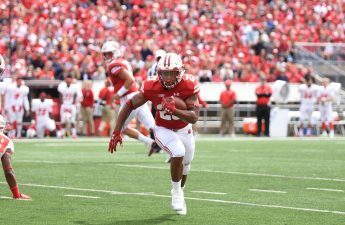 As for now, the Badgers are focusing in on finishing up the non-conference season this weekend in Milwaukee as they take on No. 25 Marquette and Illinois State.